Yes its true! Its a unique model where NO POWER is required to operate this Mic. Yes its true! 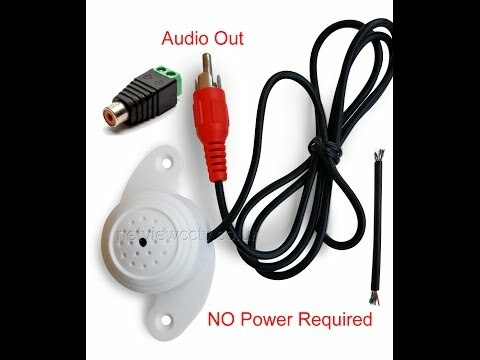 Its a unique model for CCTV surveillance where NO POWER is required to operate this Mic. 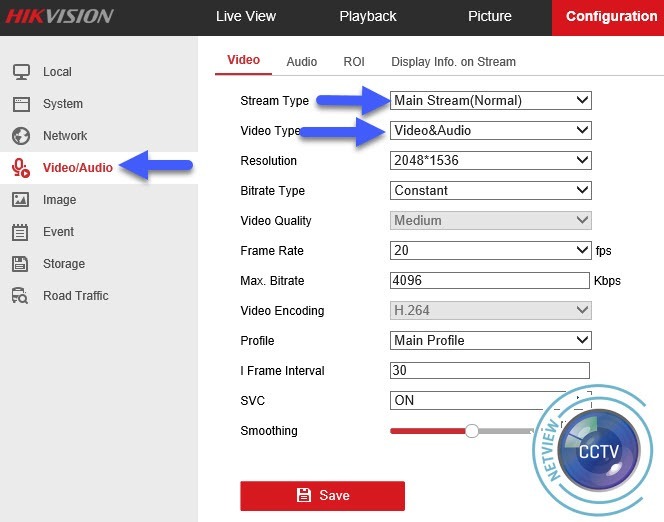 Hikvision cameras with audio inputs are marked as -(S) in the product code, except for models with buit in Mics. thats it you're done with the connections. (If your camera does not have the option Mic-In, then this Mic will not work but all is not lost!